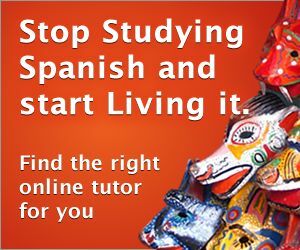 Resources Spanish 101 how much? how many? With uncountable nouns we regularly use..
How much cake do you want to eat?